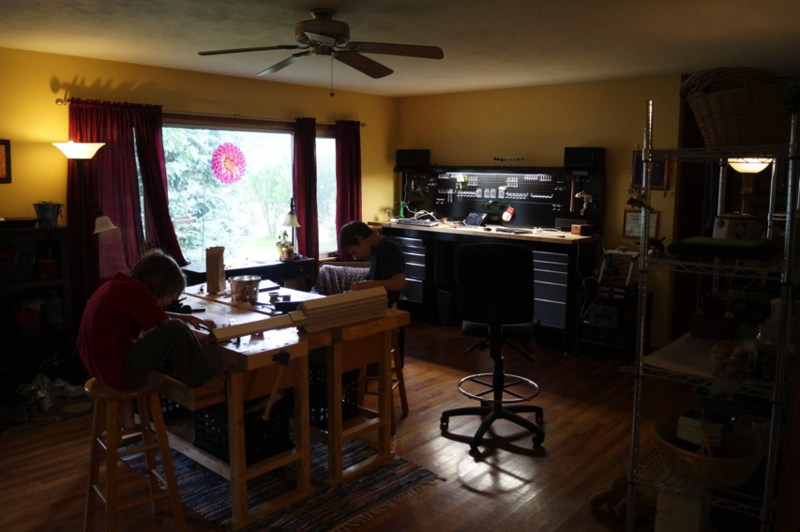 This family turned their living room into a family workshop #FathersDay « Adafruit Industries – Makers, hackers, artists, designers and engineers! Happy Father’s Day! Today we’ll be featuring posts about maker dads and their families. 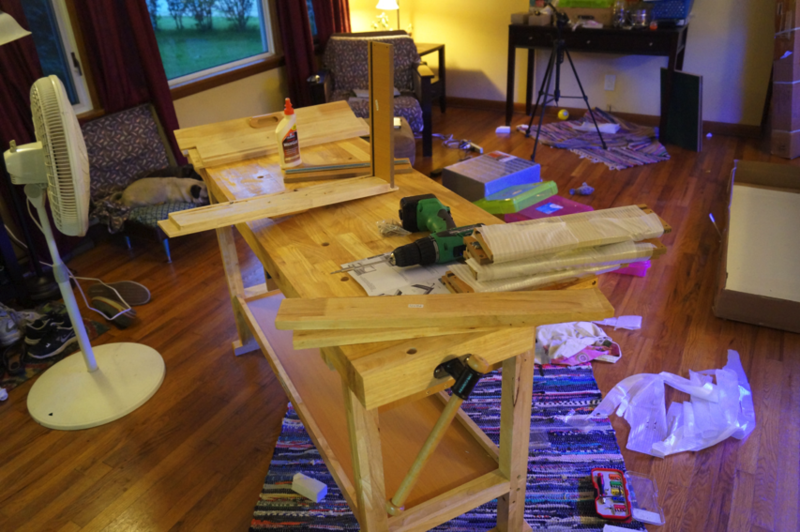 To kick things off is this awesome family workshop posted on Make from maker dad Caleb Kraft. Thanks for sending this in Caleb!